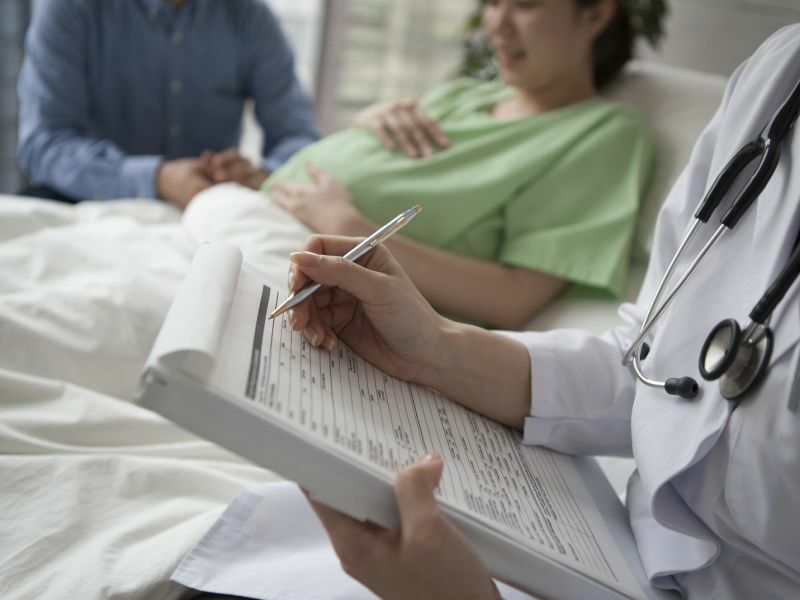 THURSDAY, April 11, 2019 (HealthDay News) -- The risk for surgical site infection (SSI) after cesarean delivery is increased for women covered by Medicaid versus private health insurance, according to a study published online April 9 in Infection Control & Hospital Epidemiology. "These findings suggest the need to evaluate and better characterize maternal health care as delivered to women covered by Medicaid," the authors write. "Such information can inform targeted infection prevention efforts by hospitals serving vulnerable patient groups."